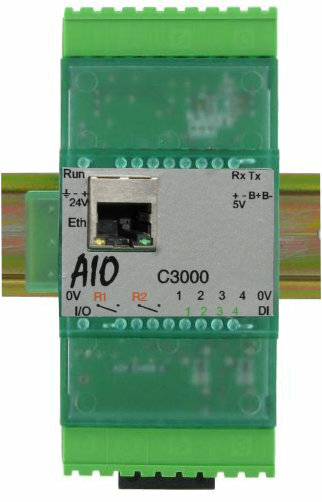 Processor modules of the AIO System range with varying powers and functionalities. They can be used for the realisation of various architectures: remote I/Os, PLCs, real-time and distributed systems. They can be programmed in a great variety of languages. 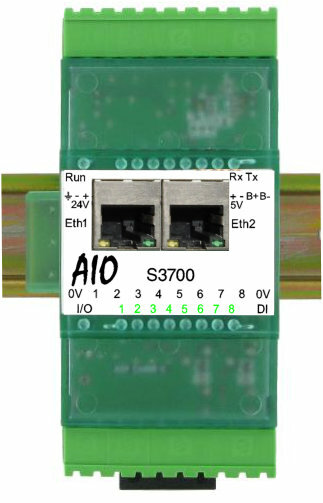 The Sxxxx stations are processor modules that provide local processing in parallel with network and fieldbus transfers. 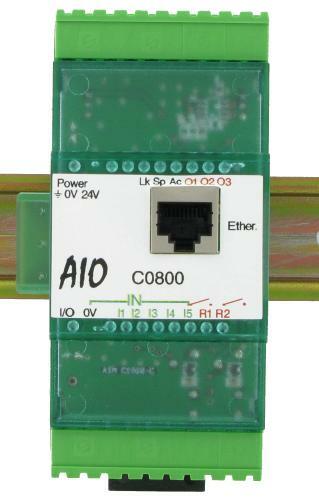 Cxxxx controllers are processor modules that specialise in remote I/O management. These controllers respond to requests from a master. 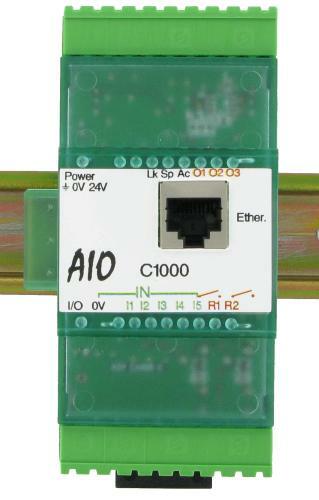 equipped with 10 isolated I/Os. 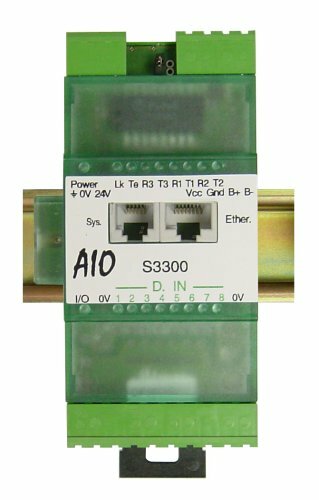 Equipped with 13 isolated I/Os. port RS232 system, RTC, SD card 4Go. Equiped with 8 type N isolated inputs.